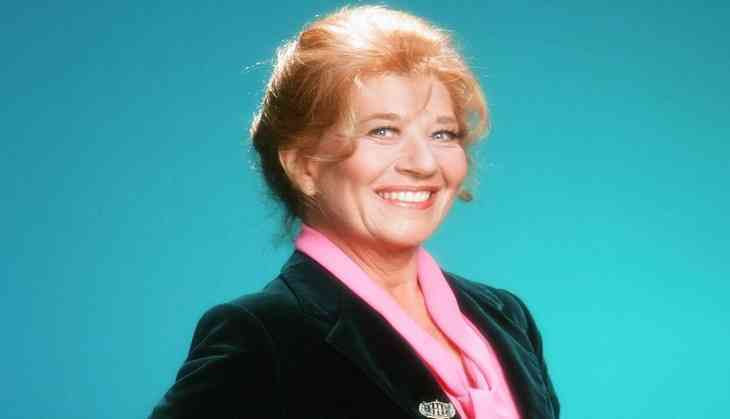 Hollywood Actress Charlotte Rae, known for her role as house mother Mrs. Garrett on 'The Facts of Life', has passed away. She was 92. According to The Hollywood Reporter, the actress revealed, last year, that she had been diagnosed with bone and pancreatic cancer. The two time Tony Award nominee played Woody Allen's Mother in 1971 'Bananas' and featured as his wife on the classic sitcom Car 54, Where Are You? The actress got her first big break with 'Diff'rent Strokes', she played the role of housekeeper Edna Garrett on the show. Rae in her later years, despite of her health issues, guest starred in TV shows including 'Pretty Little Liars', 'Sisters', and 'The King of Queens'. Her Film credits include 'Don't Mess with the Zohan' and 'Tom and Jerry'. Sony Picture TV is currently working on reboot of 'The Facts of Life'.